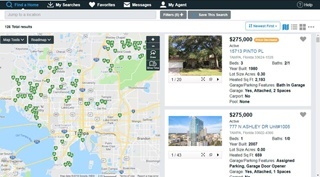 Free Tampa MLS Listing Notification: Use the powerful automated search to find your dream home! If you're looking for homes with specific criteria (such as "10 minutes to the beach"), you may use our automated Tampa MLS Listing Notifer. 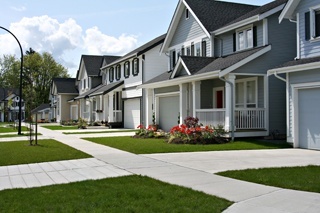 Our database is connected to all available properties in Tampa Bay. As soon as we activate your search, you'll start receiving the list of homes that match your most important criteria, once a day or as soon as the properties hit the market.